Search for the latest properties for sale in Brighton using the form below. 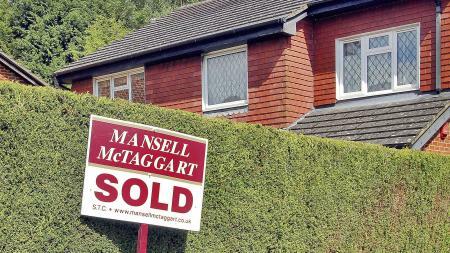 Search for houses for sale in Brighton with Mansell McTaggart. Search for flats for sale in Brighton with Mansell McTaggart. Thinking of selling? Contact Mansell Mctaggart Brighton for a free valuation. A selection of our most recently sold houses, flats and other properties in Brighton are shown below. Colourful, cosmopolitan and welcoming, the city of Brighton is perfect for homebuyers who dream of the coastal lifestyle. Historically, Brighton began as a Saxon settlement later becoming fishing village then a market town. 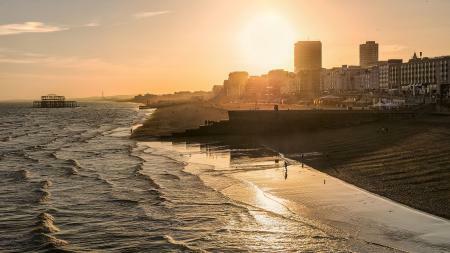 Significant expansion and development in the late nineteenth century saw the rise of Brighton as one of the UK’s most popular seaside resorts. That popularity remains undiminished in the 21st century, but anyone seeking properties for sale in Brighton will find there’s much more to the city beyond its seafront illuminations and amusements. In fact, modern day Brighton is often referred to as ‘London-on-Sea’; a compliment that recognises the city’s laid-back metropolitan feel, wealth of cultural attractions and a choice of bars, restaurants and nightspots that is only bettered by London itself. Speaking of London, potential Brighton homebuyers who work in the capital will find that commuting by train is perfectly possible, if not perhaps the quickest option. With so much to offer, it’s unsurprising that Brighton appeals to house hunters of all ages from first-time buyers and young professionals to those wishing to spend their retirement years by the sea. The good news is that there always properties for sale in Brighton to cater for every taste and budget. Covering everything from the majestic and highly sought-after period town houses that line the promenade, to stylish one or two bedroom flats and affordable new build homes you can be sure to find a Brighton property for sale that’s perfect for you. The city is divided into numerous distinct neighbourhoods and districts, each of which has its own unique style. 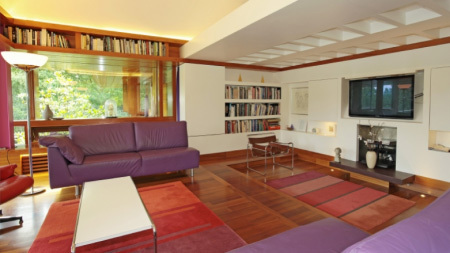 These include North Laine, a fashionable area that’s considered the cultural heart of the city; the student-oriented Lewes Road and the quieter, family friendly neighbourhood around Queen’s Park; a delightful green space dating from Victorian times. If the prospect of moving to a healthier and more relaxed lifestyle in one of the south coast’s most desirable hotspots appeals to you, we’d recommend you waste no time in checking out some of the wonderful properties for sale in Brighton. 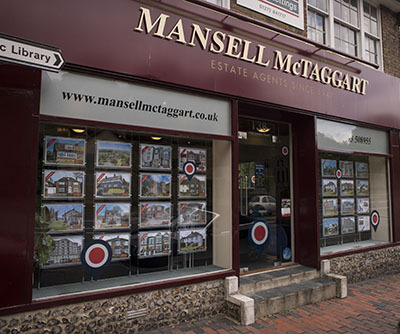 Mansell McTaggart is one of the largest estate agents in Brighton with a huge choice of properties for sale in the local area. Buy or sell your property though Brighton's premier estate agent.